Is to provide you with the equipment and advice you need to improve your game. We supply and drill all types of bowling balls and bowling equipment. 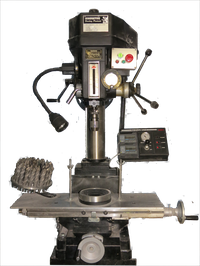 Using state of the art 'Vacuum drilling technology' we will replicate your grip from ball to ball. "Great game no pain" If your current grip causes you pain when you bowl or results in swelling joints or cuts and grazes we are the people to put it right. Our expertise in ball selection to match your game is supported by feedback from Professional bowlers playing on both the EBT and PBA tours. You can be confident that we have the latest information regarding ball releases and how they perform under tournament and league conditions.